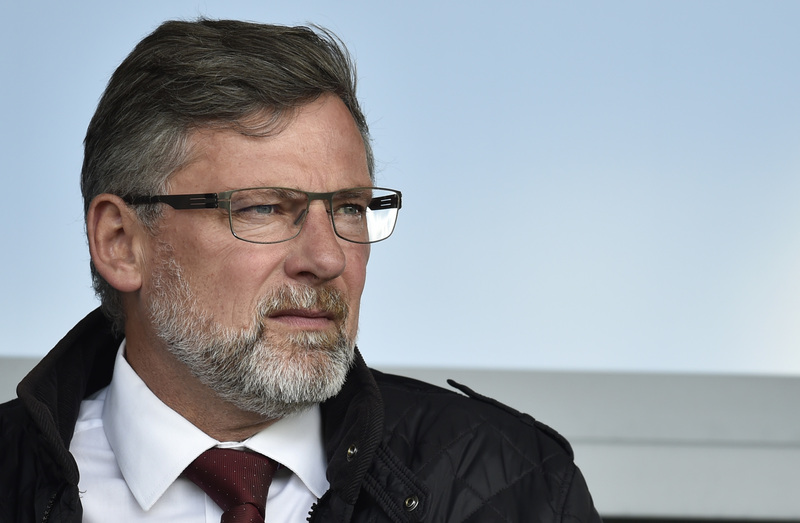 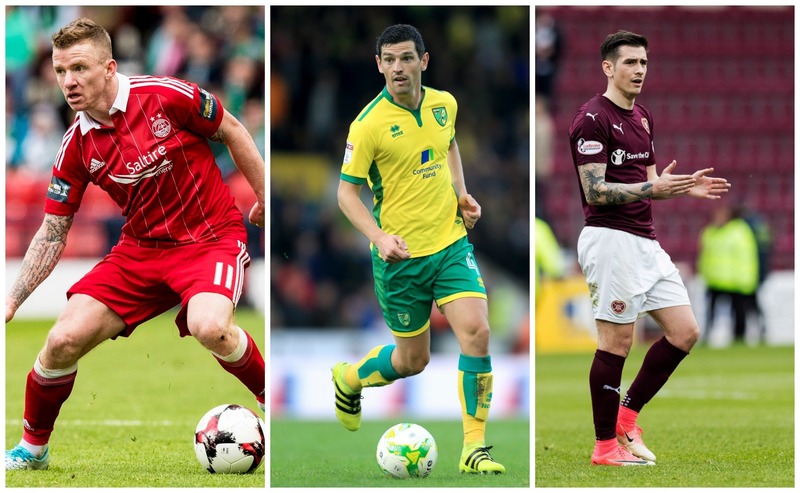 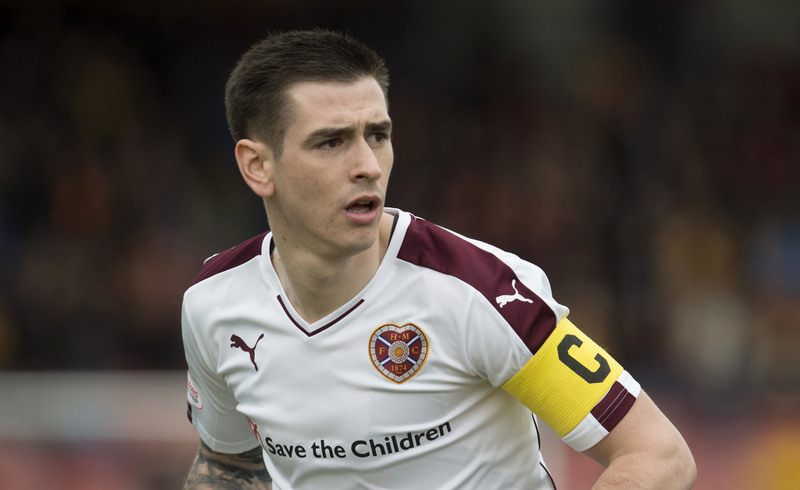 NEW Hearts manager Craig Levein has taken a thinly veiled swipe at Rangers over their failed summer pursuit of Jamie Walker. 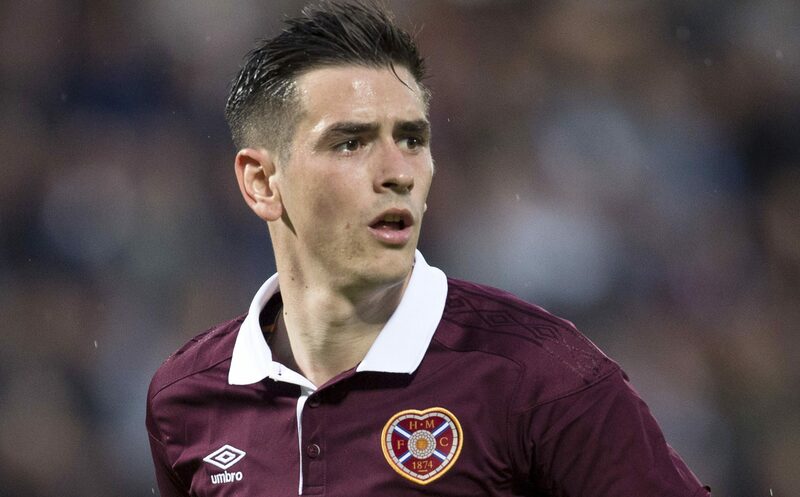 RANGERS have reopened negotiations with Hearts over their move for Jamie Walker, Press Association Sport understands. 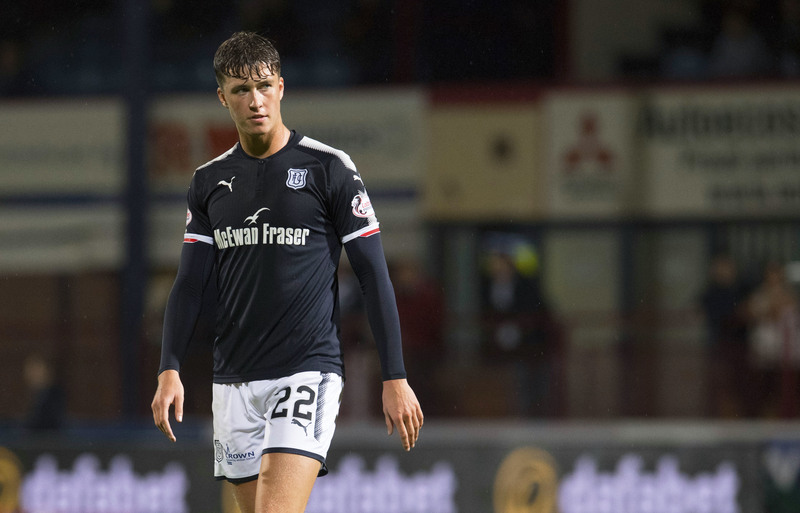 RANGERS could be set to use the cash secured from selling Martyn Waghorn to bolster their attacking options.